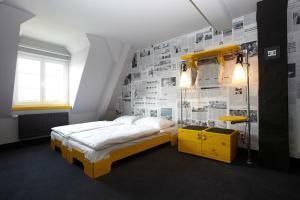 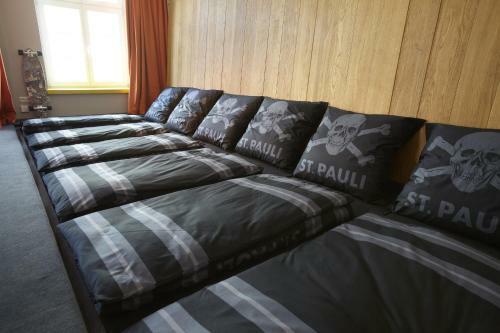 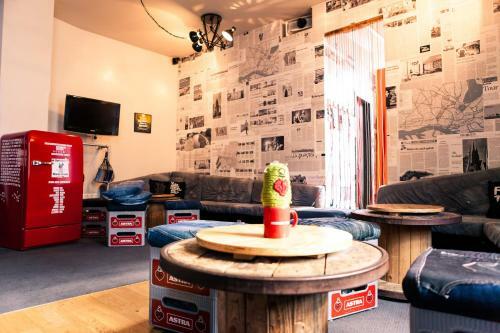 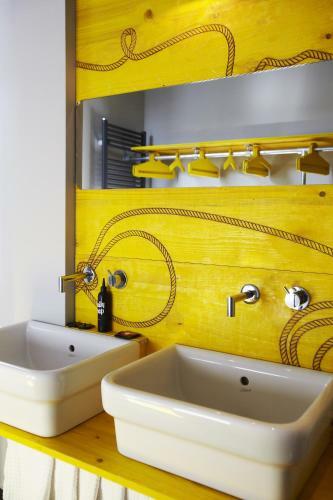 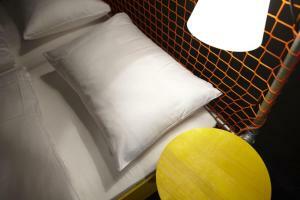 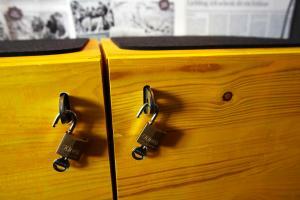 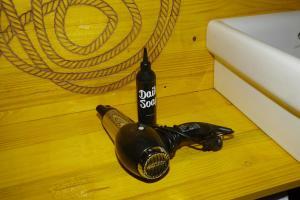 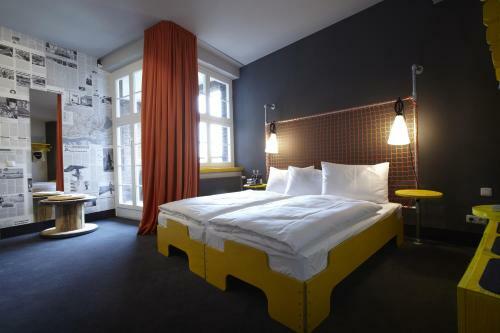 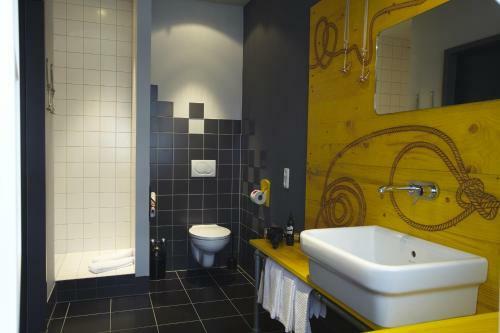 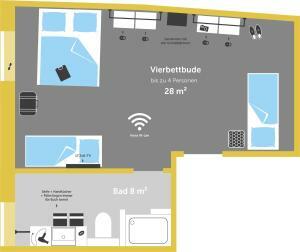 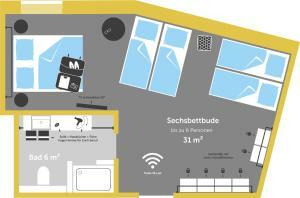 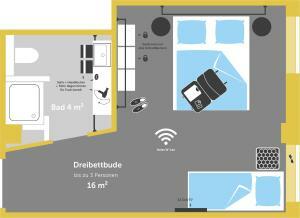 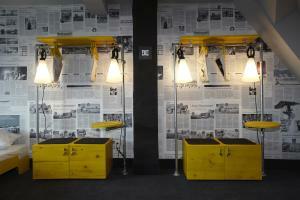 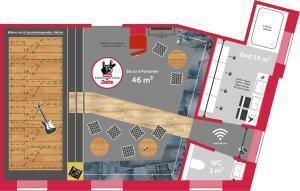 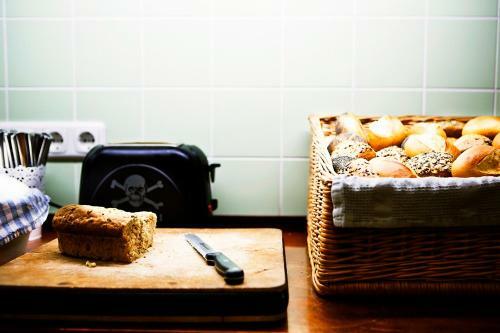 This brand-new, trendy hostel is located in the exciting St. Pauli district of Hamburg. 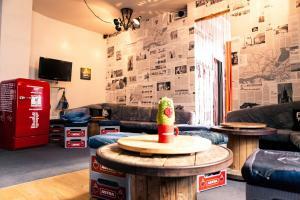 The Superbude Hostel St. Pauli offers free Wi-Fi and free use of iMac computers. 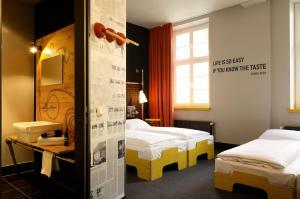 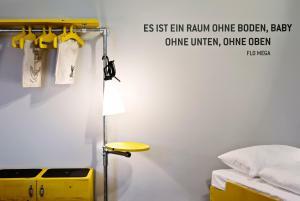 The colourful design rooms at Superbude Hotel Hostel St.Pauli are decorated with recycled furniture and original verses written by bloggers, authors and journalists. 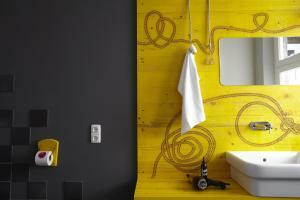 Cable TV and a private bathroom are included in each room. 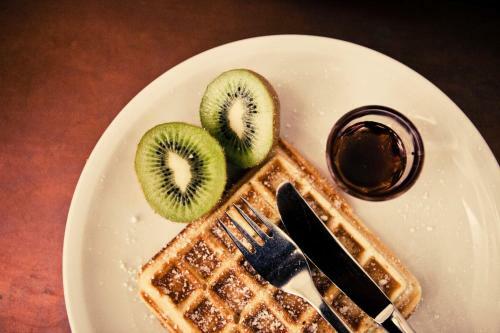 A full buffet breakfast is served each morning, and is free for guests under the age of 9. 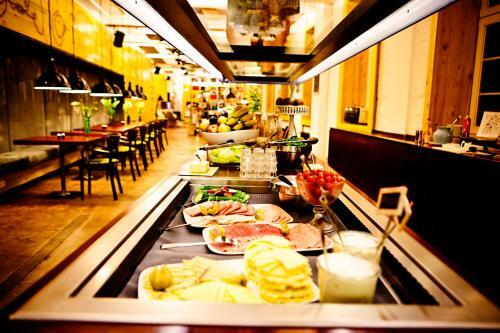 Drinks are also served in the stylish lobby lounge with its 50-metre counter and its vibrant red and yellow colours. 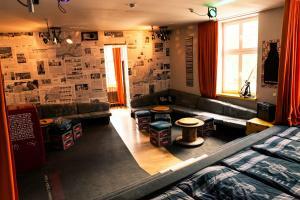 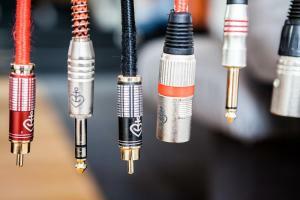 The Superbude is surrounded by record stores and fashion boutiques here in the Sternschanze district. 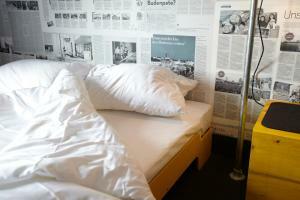 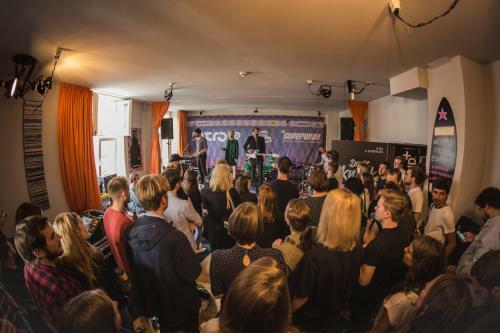 The lively bars, nightclubs and musical theatres of the Reeperbahn entertainment mile are a 15-minute walk away. Sternschanze S-Bahn Train and Underground Stations are a 10-minute walk away. 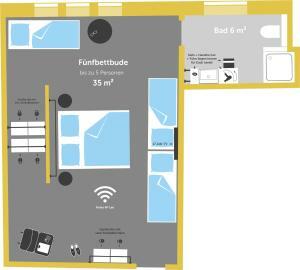 Hamburg Main Station is a 6-minute S-Bahn journey from here.